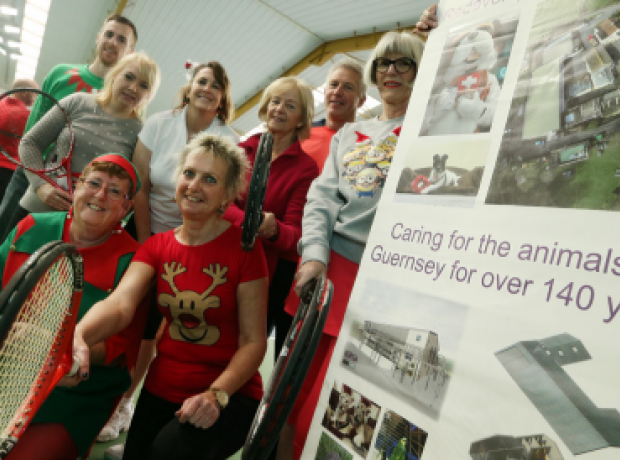 Players in the fun doubles tennis tournament at the Guernsey Tennis Centre which raised money for the GSPCA at the Indoor Tennis Centre. Back row, left to right: Rob West, Larissa Le Page, Judy Sanderson, Liz Perchard, Andy Privett and Gill Warburton. Front: Pam West and Liz Dye. 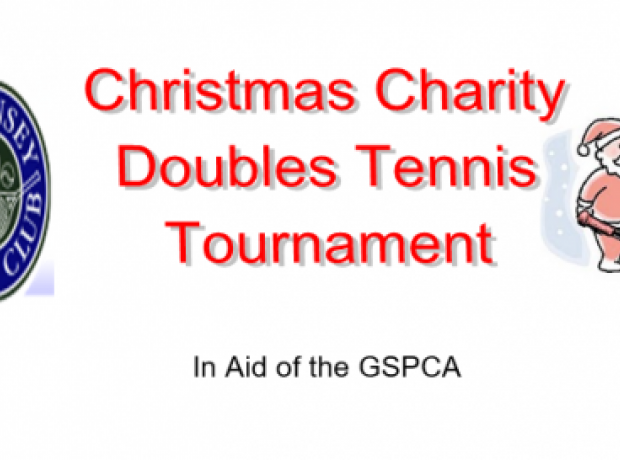 On Monday the Guernsey Tennis Club organised a doubles tournament and lunch in aid of the GSPCA. A great turn out meant an amazing £1030.20p was raised and from all of the animals and team at the GSPCA a huge thanks. Cost: £10 per person for tennis. Draw for partners will take place on the day so no need to find a partner beforehand...just sign yourself up!